The magic that pervades Sri Krishna’s Vrindavan, makes itself felt in every aspect of the holy Braj. Every day here is an opportunity to devote oneself to Sri Krishna and every festival here is an occasion to celebrate love for Brijwasi’s beloved Kanhaiya. Mudiya Mela is no exception. Known as the ‘Mini Kumbh’, Mudiya Mela attracts thousands of devotees every year who participate in this weeklong celebration and perform various rituals including the Govardhan Parikrama. This year, the mela is being celebrated from July 22 to 29. The Dandavat Parikrama is one of the most challenging parikramas, calling for a lot of strength, patience, and endurance. This is because the rituals entail that the devotees perform 17,300 dandavats to complete one parikrama. They stretch out on the ground and stand up 17,300 times to worship the Giriraj Hill, the Govardhan Mountain. 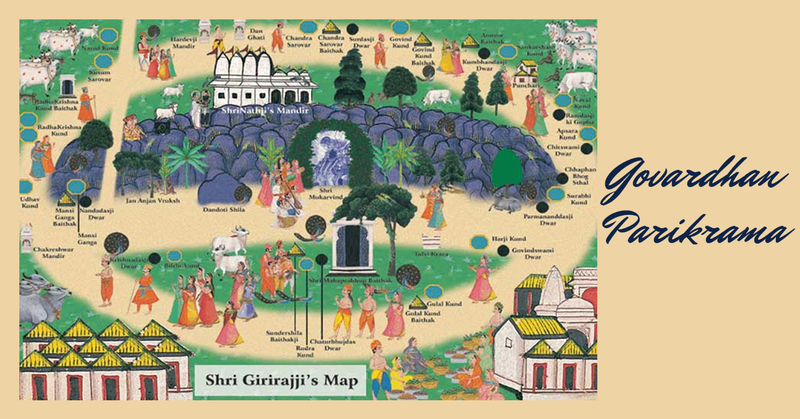 Circumambulation of the Govardhan Hill means a Parikrama of approximately 14 miles. Before they start the parikrama, devotees take a holy dip in the beautiful Manasi Ganga Lake. Although the dandavat parikrama is one of the most physically challenging tasks, it is the love for Sri Krishna and the unswerving faith in Him that instills strength in the hearts of thousands of devotees who perform the parikrama year after year. Though there is no limit for performing the ritual, some may take weeks and sometimes even months to complete the parikrama. 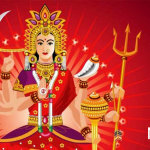 However, some may even be able to complete it in six hours, if they perform the circumambulation at a brisk pace. These days, the UP Department of Tourism has introduced a helicopter parikrama that lets devotees perform an aerial parikrama of Govardhan Parvat in just 10 minutes. 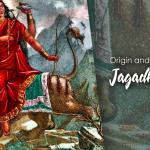 The story of Sri Krishna lifting the Govardhan Parvat to protect the Brijwasis from the rage of Indra and the consequent flood, is one of the most well-known legends. The Srimad Bhagavatam states that Sri Krishna ordered all the people of Braj worship Govardhan Hill. Circumambulating the hill formed an integral part of the worship. 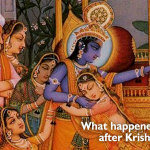 This was the way in which the gopas and gopis pleased Sri Krishna. Many great souls performed Govardhan parikrama when they visited Vrindavan. 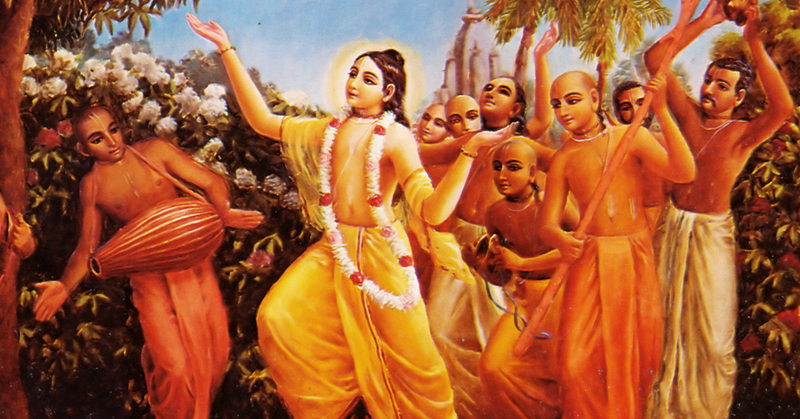 This includes Sri Chaitanya Mahaprabhu who considered the rocks on the Govardhan as non-different from the body of Sri Krishna. 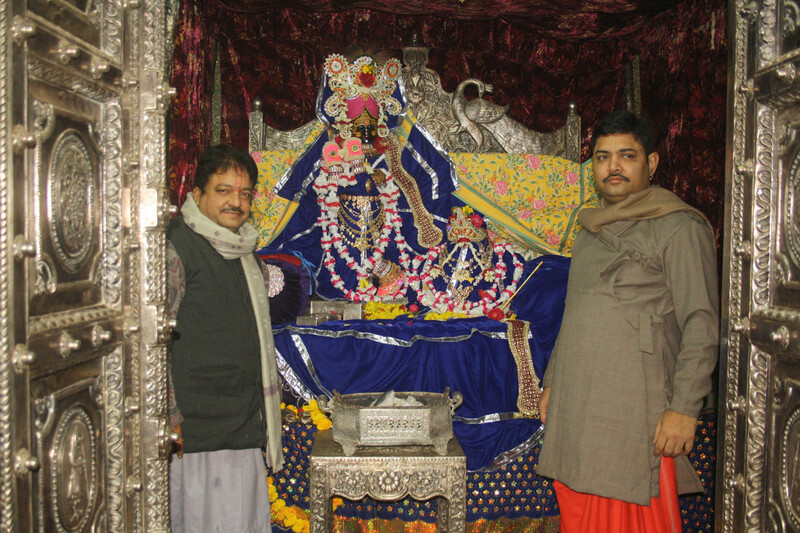 Many acharyas and goswamis made Govardhan parikrama an intrinsic part of their devotion and service to Sri Krishna. 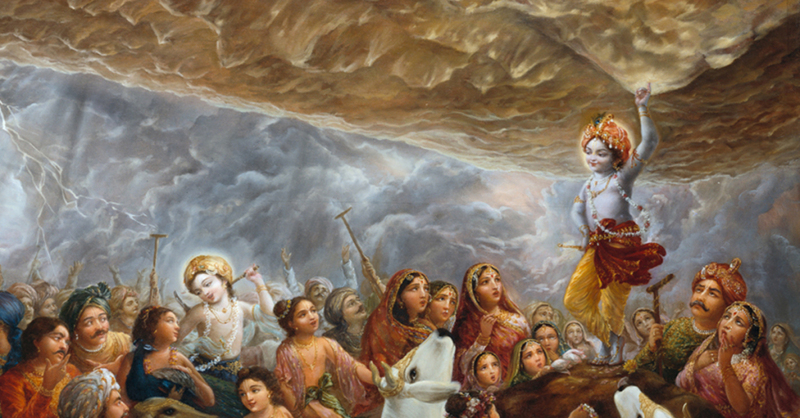 A.C. Bhaktivedanta Swami Prabhupada, the founder acharya of ISKCON wanted his followers to fulfil his last desire which was to take him on a Govardhan parikrama. Being a part of all the beautiful festivals and pujas of the Braj becomes so much easier when you have a home in Vrindavan. 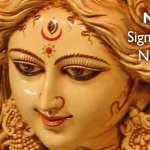 Become a Krishnabhumi Holydays member and experience the holy Braj like never before. Is Krishna Still in Vrindavan? 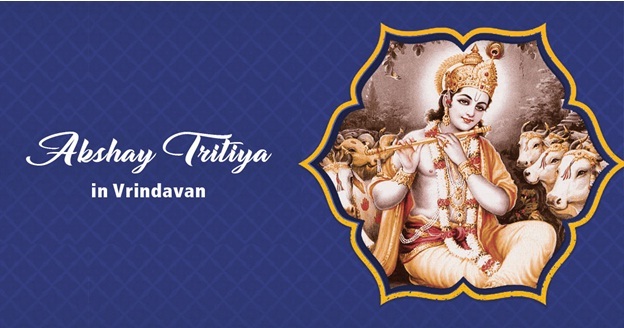 How is Akshay Tritiya celebrated in Vrindavan? 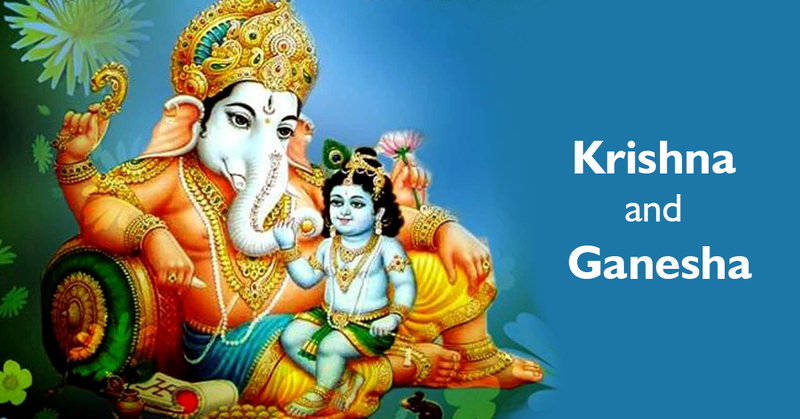 How is Sri Krishna related to Akshay Tritiya? Krishna Bhumi is a township in Vrindavan, offering world class living spaces, right at the feet of the Vrindavan Chandrodaya Mandir*, the tallest Lord Krishna Temple* in the world. 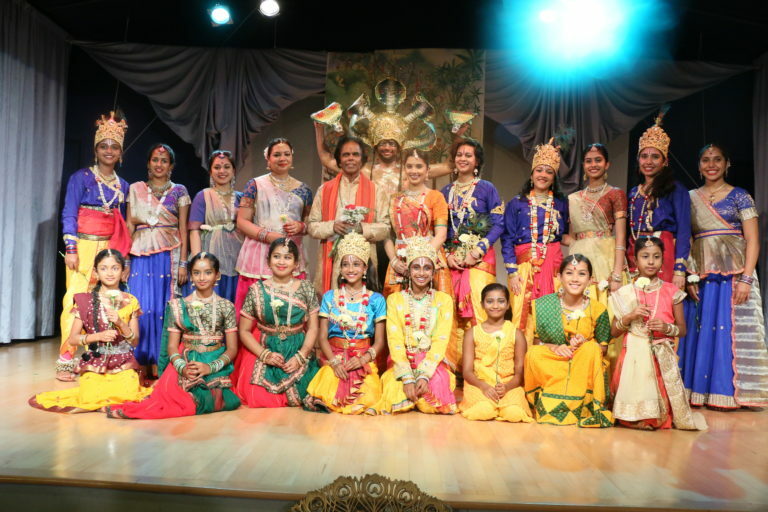 It is an opportunity to become a part of a unique and spiritual abode that will be immersed in love and devotion to Lord Krishna .